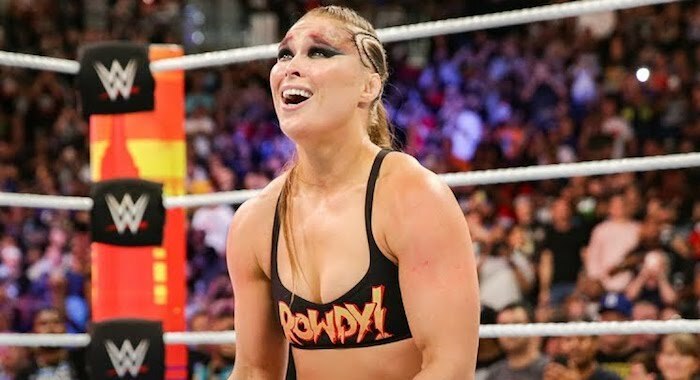 A new report by the Wrestling Observer has claimed an official date for when Ronda Rousey’s contract with WWE is set to expire. According to Dave Meltzer, the former UFC star signed with WWE until April 2021, meaning she has another two years with the company. It was first believed that Rousey had signed a ‘multi-year deal,’ but nothing was clear as to how many years that contract was, however, this new report shows just how long her current deal is. Rousey is set to undergo surgery for a broken hand on Tuesday.